Send your friend your referral link, or type their name and email into the box. You’ll receive your 500 points when they make their first purchase. Tell your referring friend your email address or get hold of their unique referral link. Navigate to the site via this link and sign up for a new account. Refer a friend to E-Cigarette Direct and you’ll get 500 points. 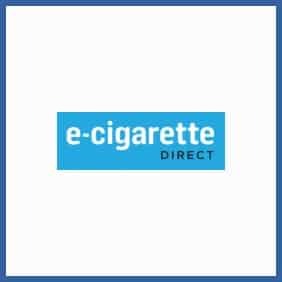 Points can be redeemed against your purchases at the E-Cigarette Direct online score.